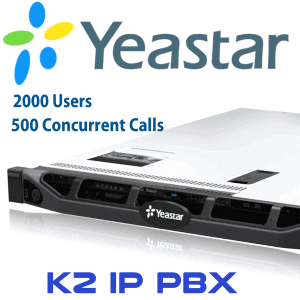 Yeastar K2 IP PBX System is the answer for enterprise customers with a Single Site or Large Multi-Site Network.The system is designed with industry standard components and robust enterprise-level features to enhance communications.Yesatar K2 IP PBX has the capability of 2000 Users and able to handle 500 calls at a time. 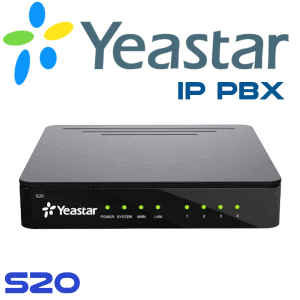 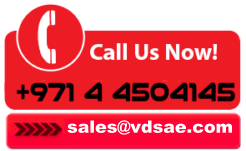 Yeastar K2 is a Large capacity IP PBX specifically built for enterprises in Mind. 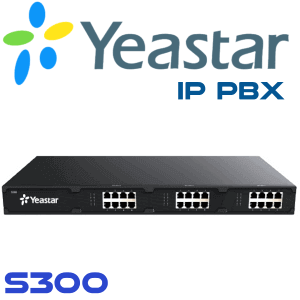 With a User capacity of 2000 and concurrent call capacity of 500 Yeastar K2 IP PBX fulfill the requirement of any organization. 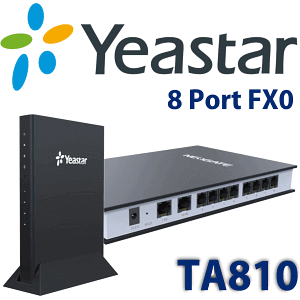 Yeastar K2 can deploy in a single site or a large corporate with several branch locations.Yeastar K2 is coming with the famous Yeastar GUI and can configure very easily.The Hot Standby feature gives the enterprises with the failover mechanism to provide reliability. 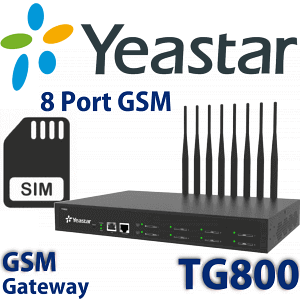 Yeastar K2 hot spare is active and connected as part of a working system. 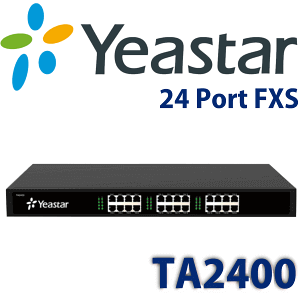 When the main system fails, the hot spare is switched into operation.The bulk user manager, allow the administrators to easily manage a large chunk of users very easily. 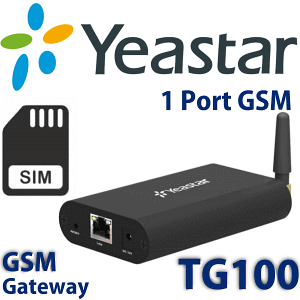 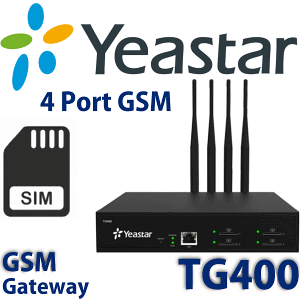 In Yeastar K2 System users can create into separated groups and the common rules can apply at Group level.The System is equipped with 400 VoIP Trunks and can interconnect with Gateways, Other SIP Supported PBX Systems and Other Yeastar Models.The 400 VoIP trunk capacity allow the users to go with any combination of Gateway to match the service provider trunks.